According to Stanislaus County Superintendent of Schools Tom Changnon, “SCOE is receiving wonderful support from local businesses and organizations like; Alfred Matthews Buick GMC Cadillac, Sutter Gould Medical Foundation, and Mocse Credit Union.” This year SCOE hopes to serve as many of the 6,500 homeless children living in Stanislaus County as possible. 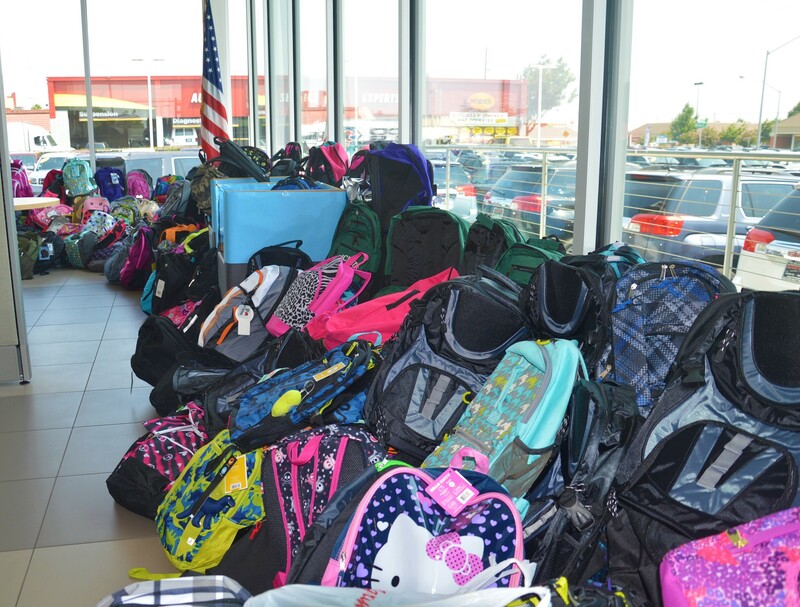 Filled backpacks are distributed to children in schools via school district homeless liaisons. Homeless children face a wide variety of challenges and long-lasting issues that are profoundly detrimental to their development and ability to learn, ultimately affecting their success in life. According to The National Center on Family Homelessness, homeless children are eight times more likely to be asked to repeat a grade; three times as likely to be placed in special education classes; and twice as likely to score lower on standardized tests. Operation Backpack seeks to provide some sense of normalcy and remove one obstacle from homeless students’ lives. With a new backpack and new school supplies, students get to feel more like “regular kids” and can start the school year on more even footing.